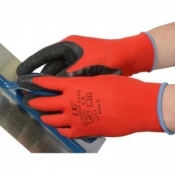 At Safety Gloves, we offer a wide range of Hardware Gloves suitable for a wide range of applications including dry and wet use. 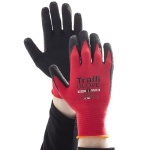 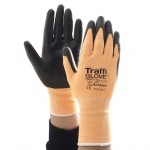 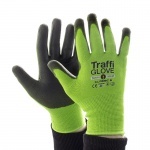 We stock well known brands of Hardware Gloves such as TraffiGlove, HexArmor and Polyco, allowing you to find the gloves that suit your specific needs. 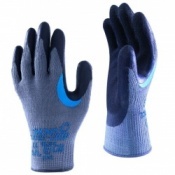 For more information on any pair of Hardware Gloves, please contact our customer care team on 020 7501 1104 or alternatively visit our Contact Us page. 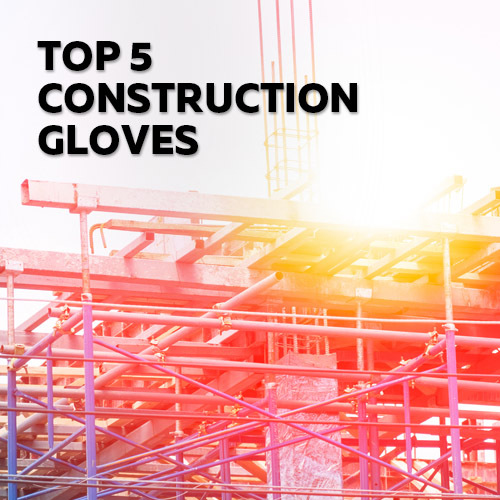 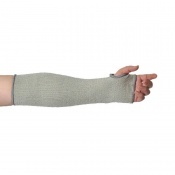 Injuries to the hands are one of the most common causes of absenteeism at work and also one of the most easily avoidable -- all you need is the right safety equipment. 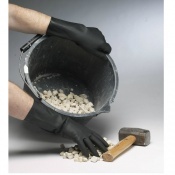 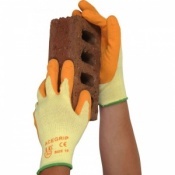 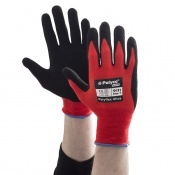 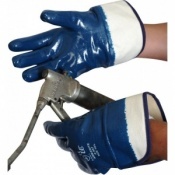 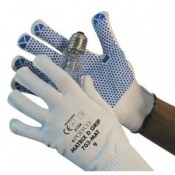 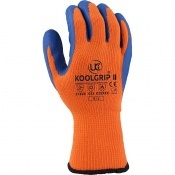 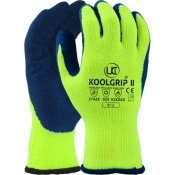 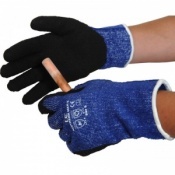 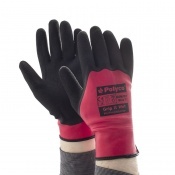 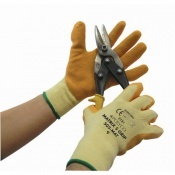 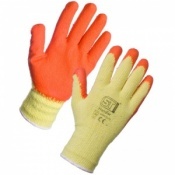 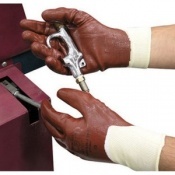 Here at Safety Gloves, we stock of Hardware Gloves that are suitable for a number of uses on site. 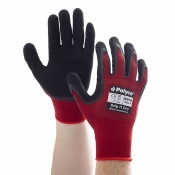 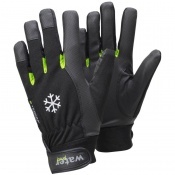 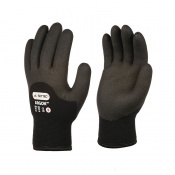 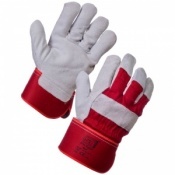 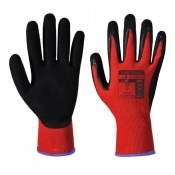 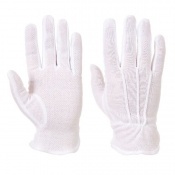 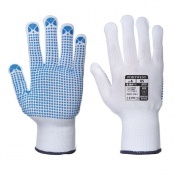 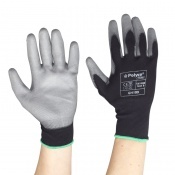 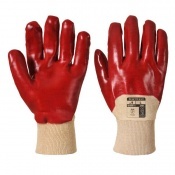 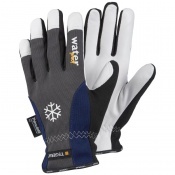 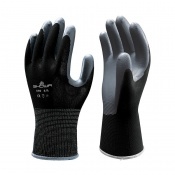 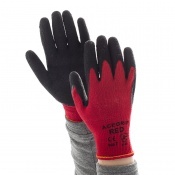 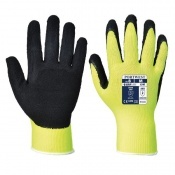 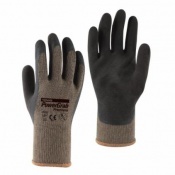 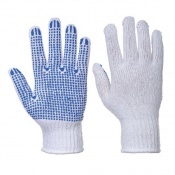 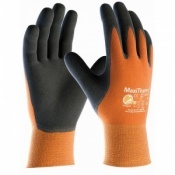 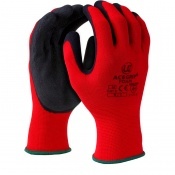 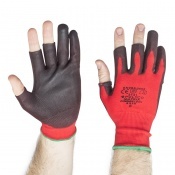 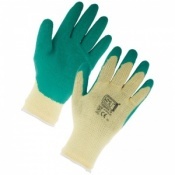 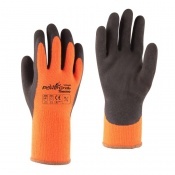 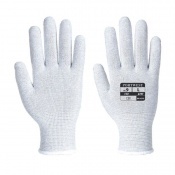 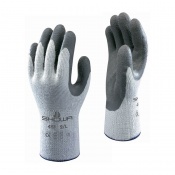 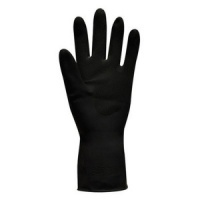 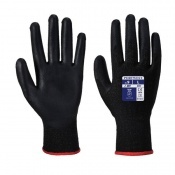 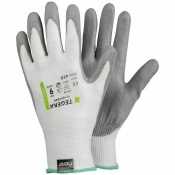 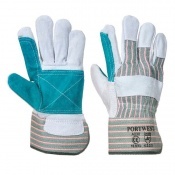 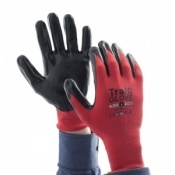 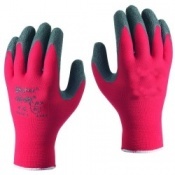 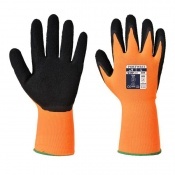 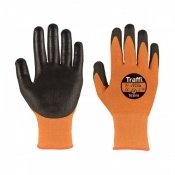 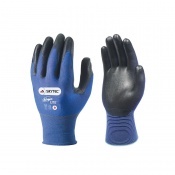 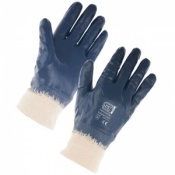 With most of our Hardware Gloves, Safety Gloves offers a range of different sizes. 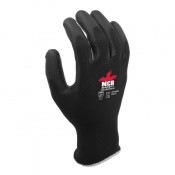 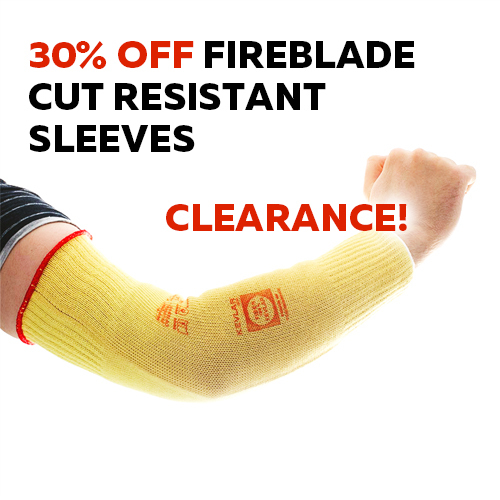 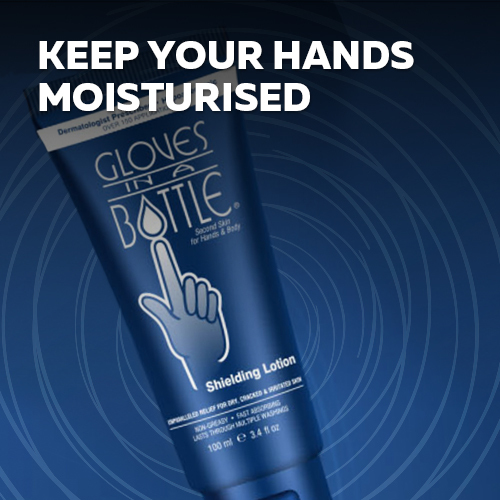 This ensures that your glove is offering the optimal protection to your hand and that your dexterity is not impaired of limited. 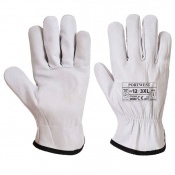 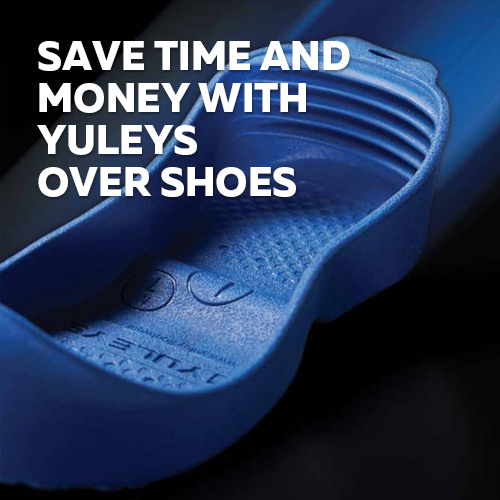 For more information on sizing, please refer to the individual product pages where you can find information on hand measurement and availability of sizes. 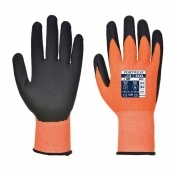 Here at Safety Gloves we want you to find the perfect glove for your needs. 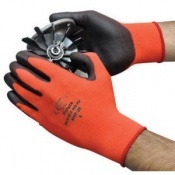 If you need any additional information on Hardware Gloves or would like any advice, please contact our customer service team on 020 7501 1104 or alternatively visit our Contact Us page.